Thin, limp and flat....I'm talking about my hair so get your mind out of the gutter. Tsk! Over the years, I have tried multiple hair volumizing products, some worked better than others and some, well, shouldn't have been released to the market at all. 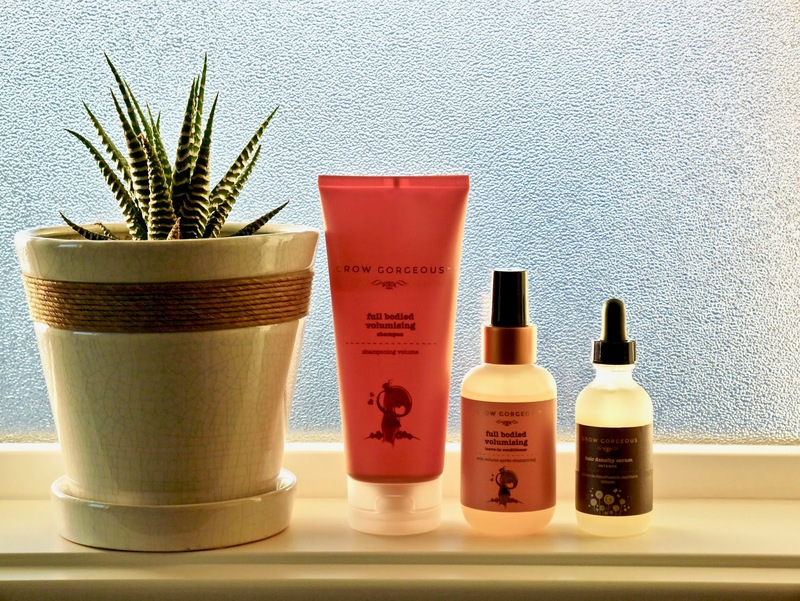 So when Grow Gorgeous reached out introducing their newest launch, Full Bodied Volumizing Range naturally I was intrigued but at the same time, I had very little hope that it would be different. Grow Gorgeous is a haircare brand that is created for us who are unhappy with our hair. The brand promises fuller, thicker and longer hair and let's just say, many attest that the products truly deliver amazing results. I was kindly sent Full Bodied Volumizing Shampoo*, Leave-In Conditioner* and Hair Density Serum Intense* and have been religiously testing all three for the past two weeks. This shampoo is enriched with Pea-Peptides, a unique blend of proteins and contains feather-light active micro-emulsion to help repair and protect hair strands. It all sounds good but how does it perform? Very, very, very good and my hair is absolutely loving this shampoo. The volume that I get from it is by far the best and the effect lasts up to two days. Despite the lack of SLS, it lathers up really well but be warned that this shampoo has a really strong almost masculine scent. Initially I was taken aback by it but have since grown to love it. One thing I do need to point out, if you have very dry hair then this shampoo might not be for you as it leaves my hair feeling very squeaky clean. I can't use it more than twice a week or my hair feels like straw. It is however the most amazing shampoo for reverse hair washing technique and I love pairing it with Noughty To The Rescue Conditioner* (reviewed here) which is way too rich for my hair. Will I repurchase this shampoo? A 110% yes! 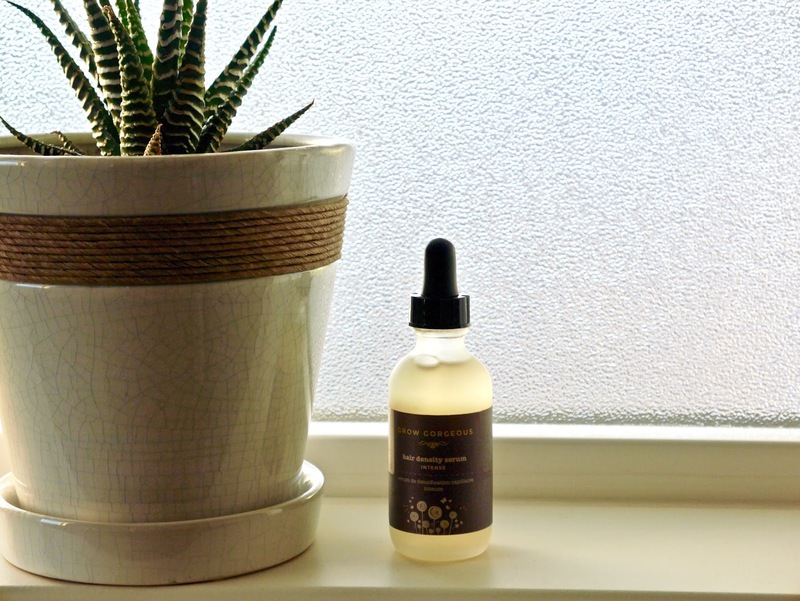 This hair serum is formulated with plant-derived proteins, a unique mixture of amino acids which is similar to those found in cell membranes that bind the hair cuticle and cortical cells together in hair fibres. It has the same scent as the shampoo with a light gel texture and all I need is one pump to apply mid-way down my hair. 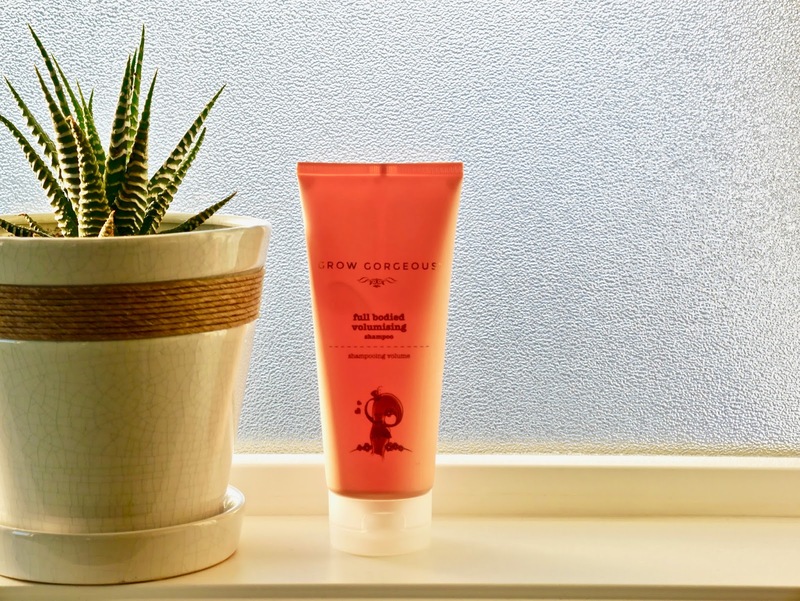 This is the first leave-in conditioner that doesn't weigh down my thin, fine hair on the contrary, it leaves my hair feeling light, airy and yes, you guessed it....fluffy and full of volume. Again, I have normal hair so this leave-in conditioner is perfect for me but if you have drier or colour treated hair then this will probably do nothing much for you. Will I repurchase? 110% yes, I don't think I can be without this ever! Lastly and unfortunately the only dud out of the three, the Hair Density Serum Intense*. This serum is infused with Sodium Hyaluronate, Arginine, Lactic Acid, Caffeine, Glycerine, Zinc, Acetyl Tetrapeptide-3, Clover Flower Extract Active Complex and contains Bio-Active Pea Sprout Complex, Bio-Active Complex of Chinese Skullcap, Soy Sprout and Wheat Sprout and many more goodies to improve hair density, health and length. The texture is a lightweight gel and it's advised to use 20 drops on the scalp and massage well. I tried 20 drops and it was too much and my scalp felt heavy and greasy after one day. I cut it down to 10 drops which isn't as suffocating however my scalp feels itchy for the first hour or so. This serum doesn't irritate my scalp or cause dandruff however I don't enjoy using it as much as the shampoo and conditioner. I think my scalp is not liking some ingredients in this serum which is a shame because many love this serum and swear it does wonders for their hair. Despite the Hair Density Serum Intense* not working out as well as I hoped, this has been a great introduction to Grow Gorgeous. 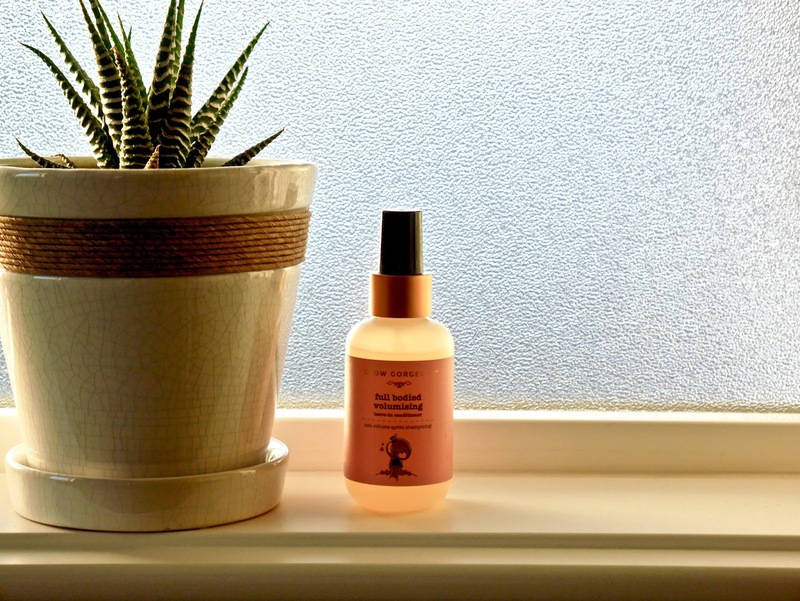 Sometimes I am very wary and sceptical of brands that are overhyped on social medias but rest assured, Grow Gorgeous is definitely worth the hype and more.